Southern Water has announced there will be no emergency road closure on the southbound Eastern Road, Portsmouth this week. 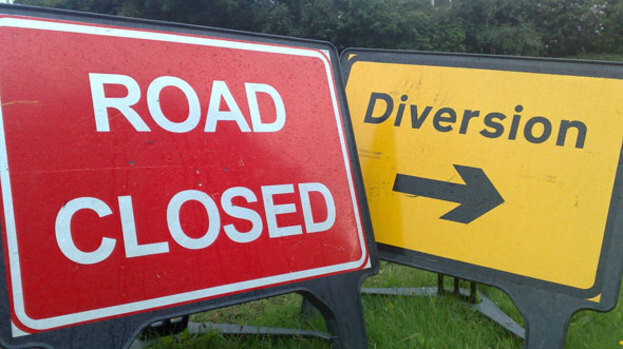 On Friday the water company pre-warned drivers that it had applied for a four-day road closure order from 8.30pm today (Monday) until 5.30am on Thursday 29 June following overnight works last week to fix a sewer pipe. The company said the closure would be dependent on further monitoring over the weekend to ensure the work had been effective. As no leaks have been observed during this programme of 24hr monitoring - no further work is needed. Southern Water thanked customers and road users for their patience while it has been carrying out this vital work to protect a number of environmentally sensitive areas nearby.